If you are looking to visit a place that is unique, Venice is the perfect city for you. With the city surrounded by water, it has a transport system like no other. 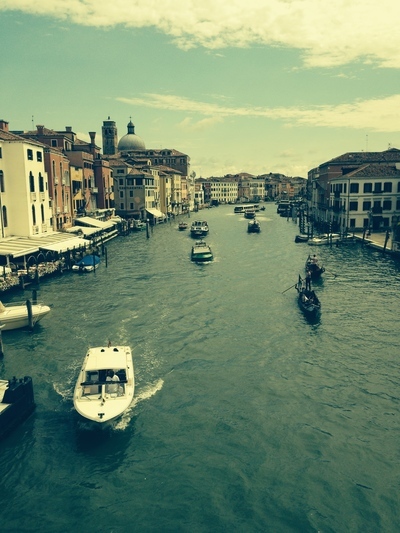 With no cars allowed in the city, you can only get around by foot, boat or gondola. Located in the north east of Italy, Venice screams history and opulence. As a tourist attraction to millions of people each year, there are plenty of hotels, restaurants, markets and attractions to enjoy. 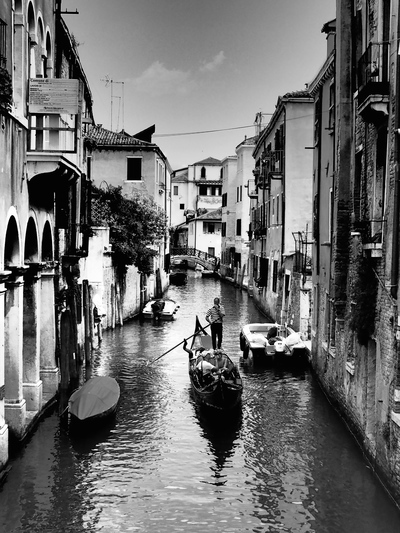 When you are in Venice, it is tradition to take a gondola ride around the canals of the city. With the gondolier usually a local, he will provide you with all the history of the magical city and who knows, he may even sing you a beautiful Italian melody to make your ride that little bit more special. The main square of Venice holds many cultural and historical sights including the great San Marco Basilica. Thanks to its opulent design filled with gold mosaics, it has been nicknamed Chiesa d’Oro (church of gold). You will not be disappointed visiting the interior of this exquisite cathedral. Filled with mosaics and marble, this is one attraction you cannot miss when visiting. 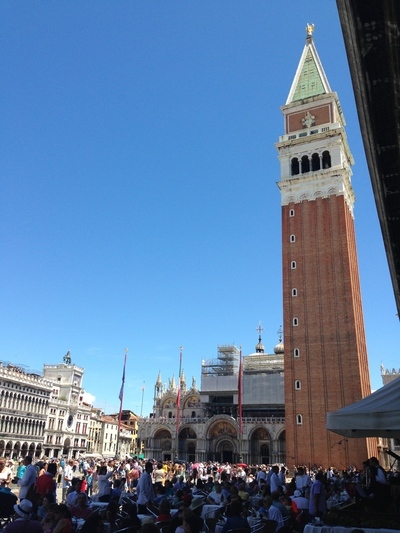 The piazza is also home to the freestanding bell tower, Campanile di San Marco. If you would like to see the city from a different view, take the elevator up the tower to savour every moment you have. Built in 1588, the Rialto Bridge also known as an architectural icon, crosses the main canal of Venice. This is the main pedestrian crossing of the city, which will give you some of the most picturesque photos of Venice and the Grand Canal. If you have money to spend, Venice is nowhere short of the luxury stores including Gucci, Versace, Louis Vuitton, Moschino, Fendi and Armani. All located around San Marco Piazza, take the time to roam the surrounding streets and explore what fashion has to offer. Besides the availability of high-end fashion, there are many markets and stalls that you will discover whilst walking the streets. 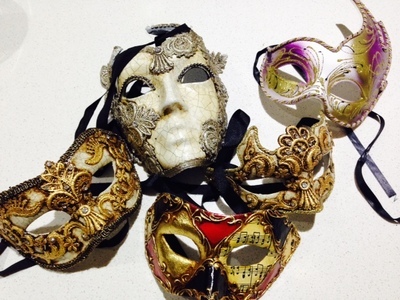 Everywhere you turn, there are merchants selling handcrafted masks and murano glass which Venice are renown for. Make sure you purchase one to take home as a souvenir. When you are booking a hotel in Venice, keep in mind that there are no cars to help cart your luggage around. There are water taxis that can take you around, but be aware that there may be still some walking to do once you get off. No matter where you stay in the city, you are close to everything; hence walking is a great way to get around. Don’t let this city pass you by. Visit this enchanting city yourself and experience what Venice has to offer.